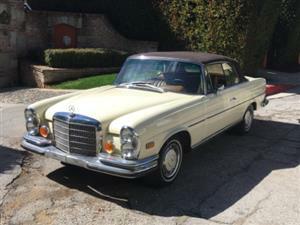 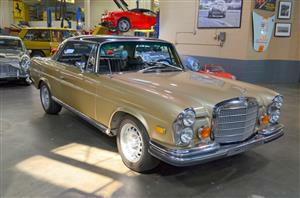 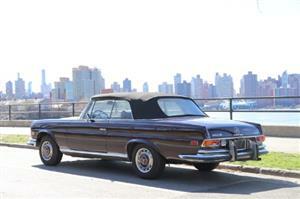 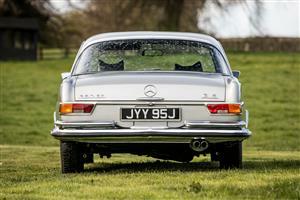 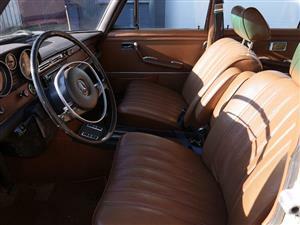 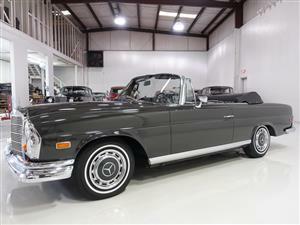 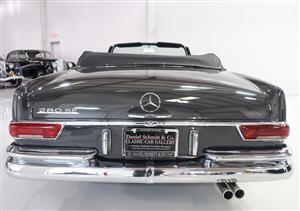 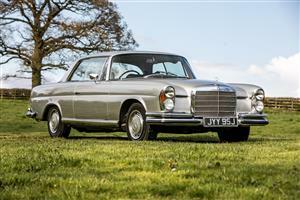 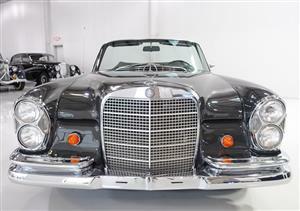 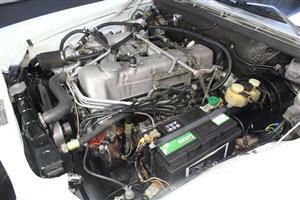 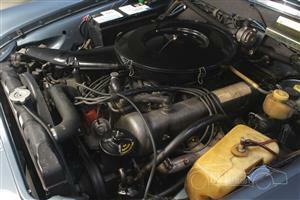 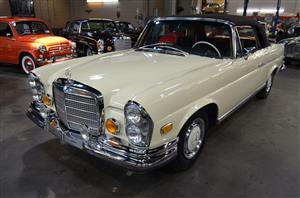 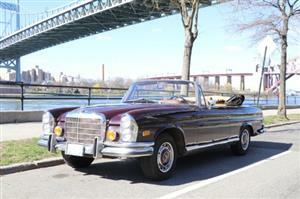 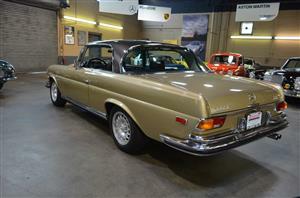 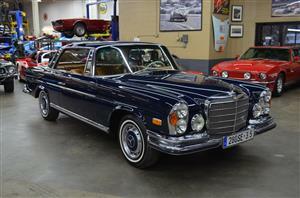 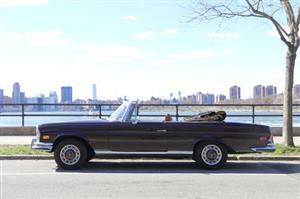 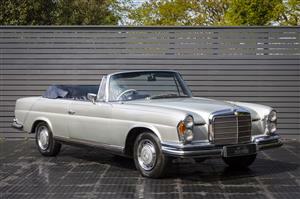 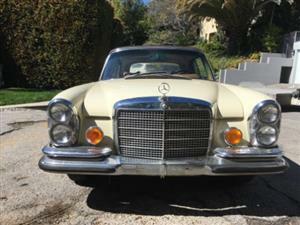 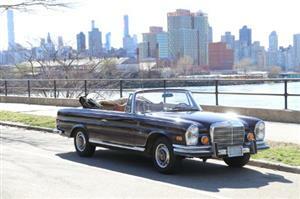 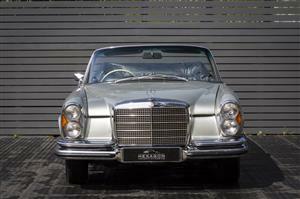 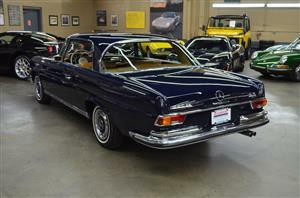 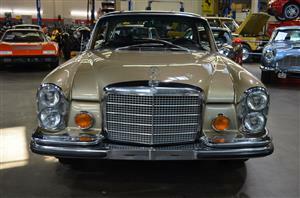 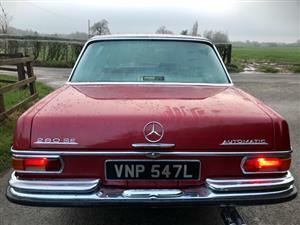 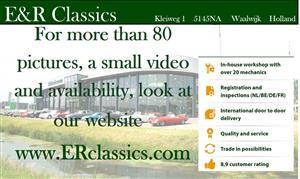 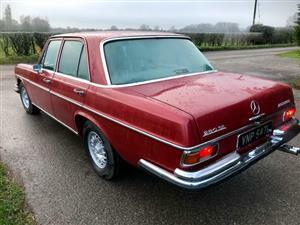 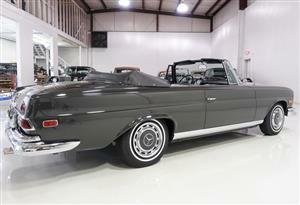 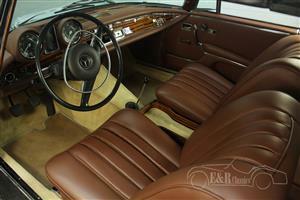 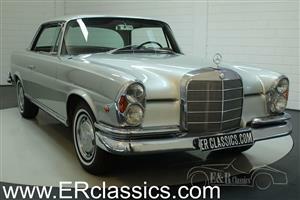 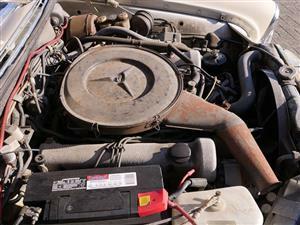 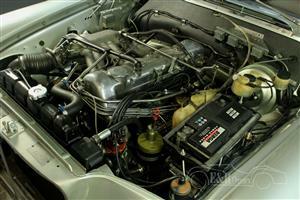 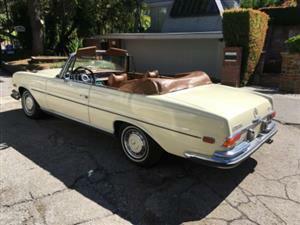 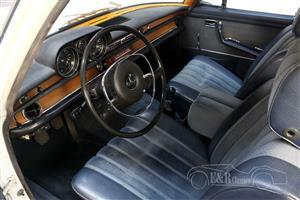 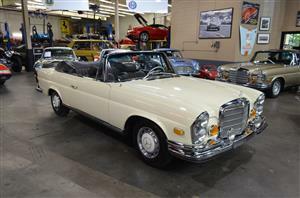 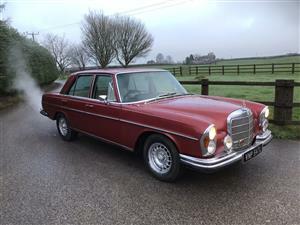 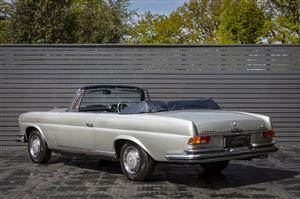 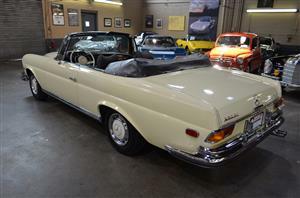 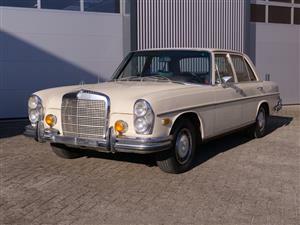 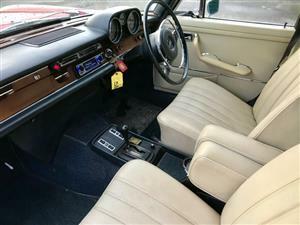 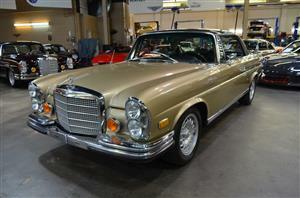 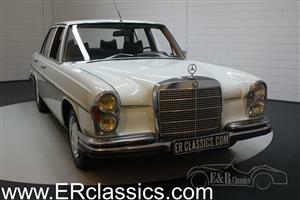 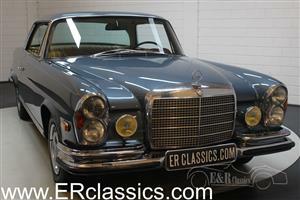 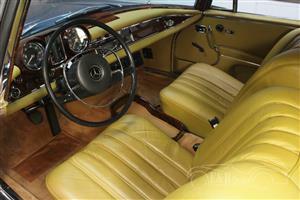 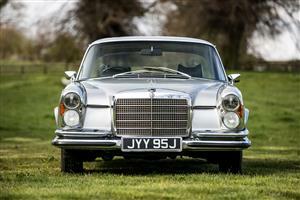 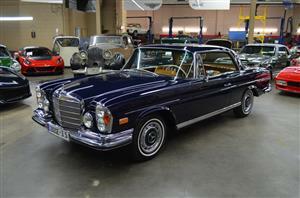 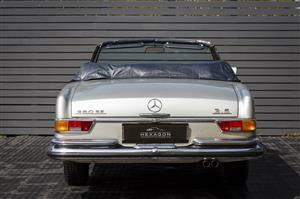 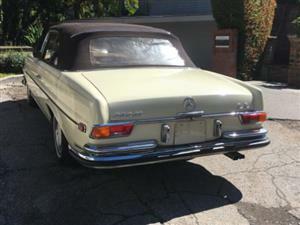 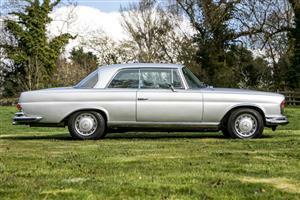 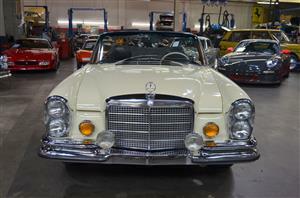 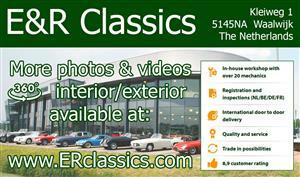 1969 G Plate Mercedes-Benz W108| 280S | 30K miles. 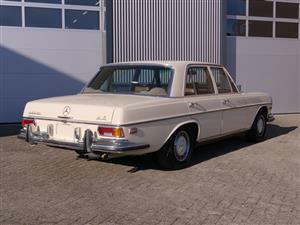 4sp column Manual. 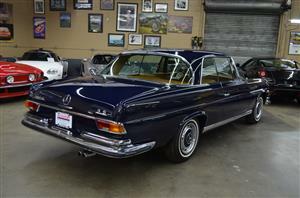 Mexican hat wheels, RHD.